Ibotta conducted an online survey using SurveyMonkey. The survey included responses from 1,040 people over the age of 18 who own a smartphone and use it daily. More than half of respondents (55 percent) were under the age of 44. Ibotta is the leader in offline performance-based mobile marketing, delivering interactive media content to smartphone savvy shoppers. 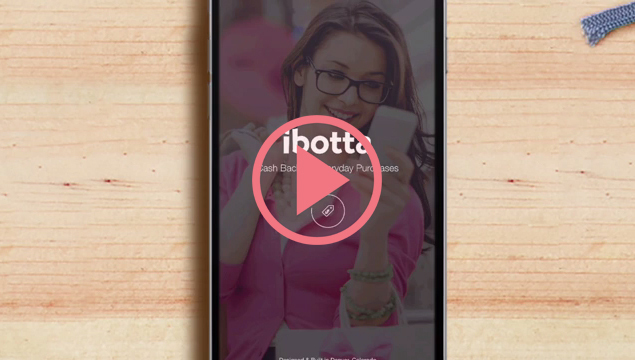 With Ibotta, users are able to engage with the brand, unlock savings offers at their favorite stores, and earn cash back for making qualifying in-store purchases. 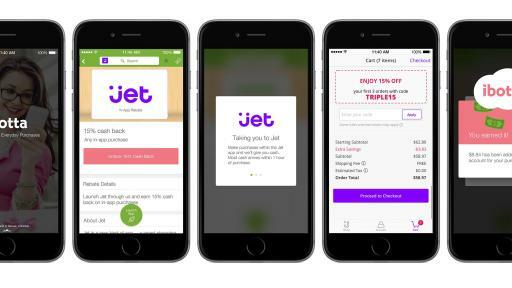 Headquartered in Denver, CO, Ibotta is transforming the consumer shopping experience by making it easy for shoppers to earn cash rewards with their mobile phones. 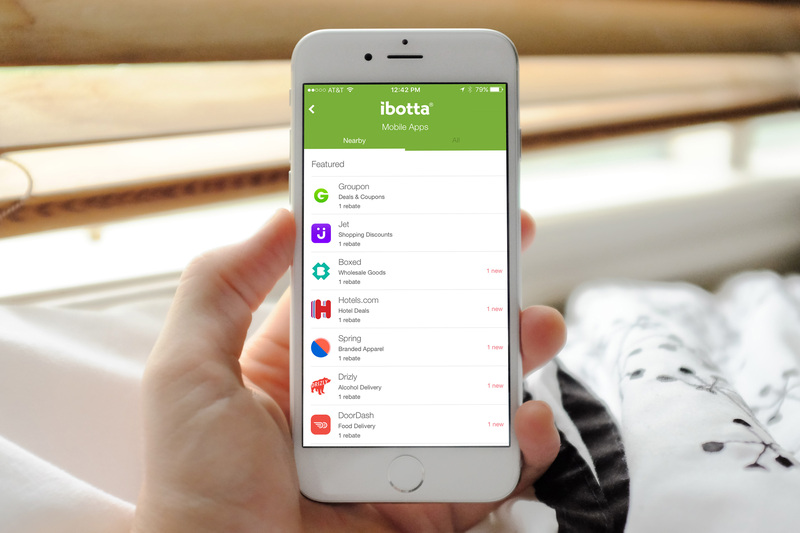 The company partners with leading brands and retailers to offer savings on groceries, electronics, clothing, gifts, home and office supplies, and to date Ibotta users have earned more than $110 million in cash rebates. 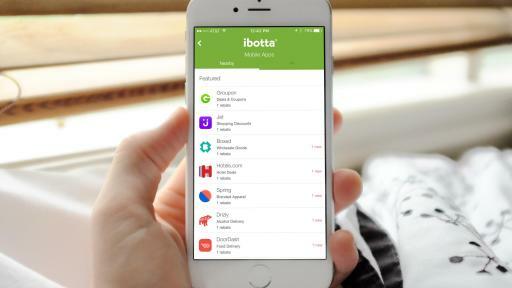 Launched in 2012, the Ibotta shopping app has more than 18 million downloads and is one of the most frequently used apps in the U.S. For more information, please visit www.ibotta.com.